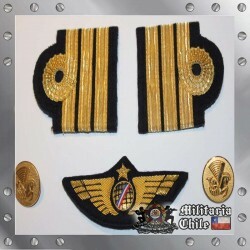 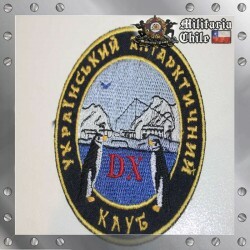 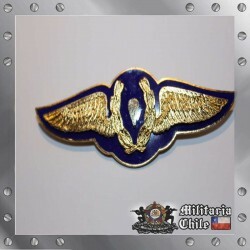 Condecoracion 30 Años de Servicio Oficiales de las Fuerzas Armadas Chilenas Completa con Miniatura y Cinta. 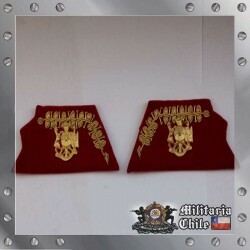 Neck Medal 30 years service Chilean Army with miniature and Ribbon. 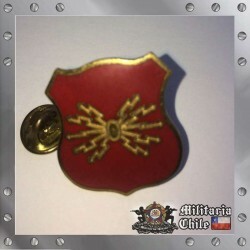 Revisa las fotos para mas detalles. 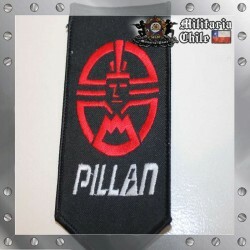 Please check the pictures for more details about the product.